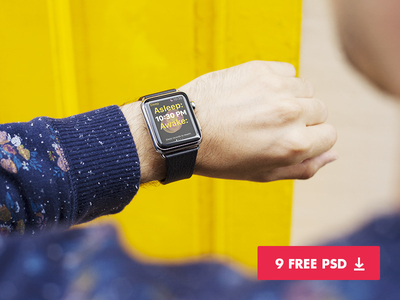 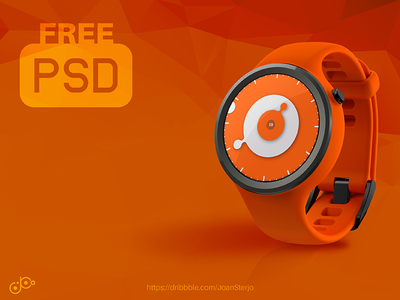 Today we have collected a fair number of smart watch mockup for user interface designers. 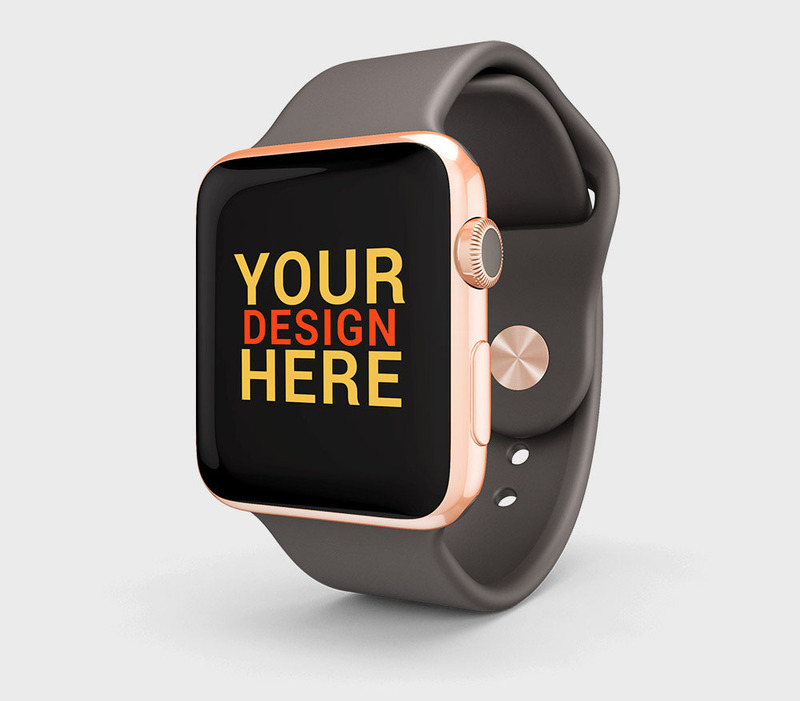 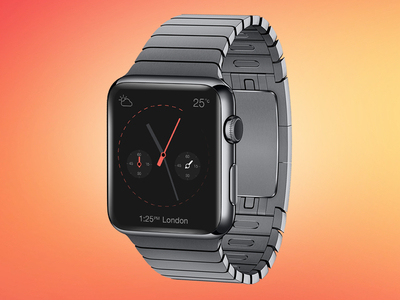 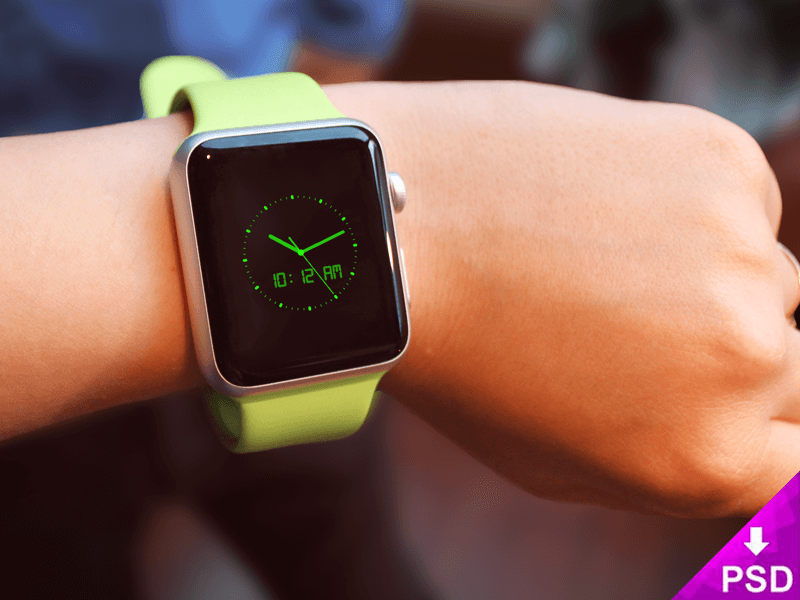 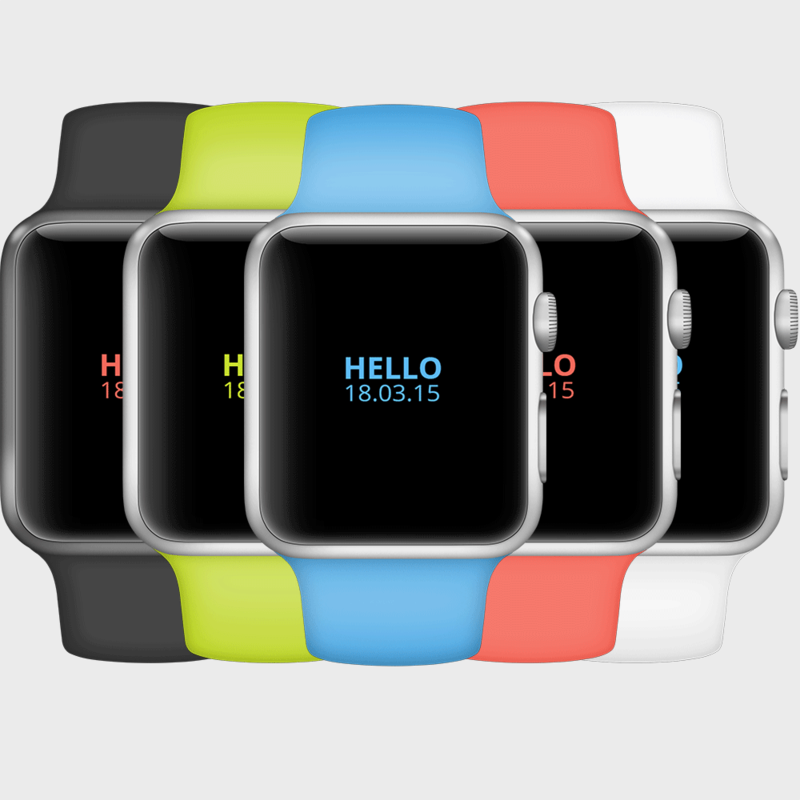 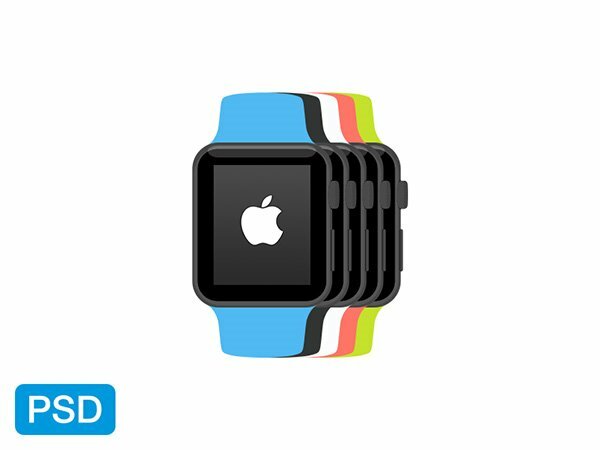 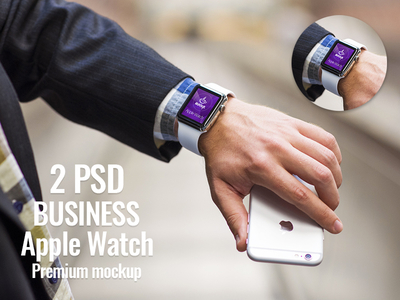 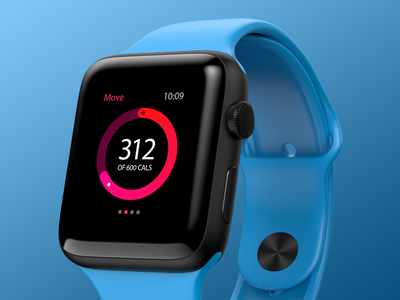 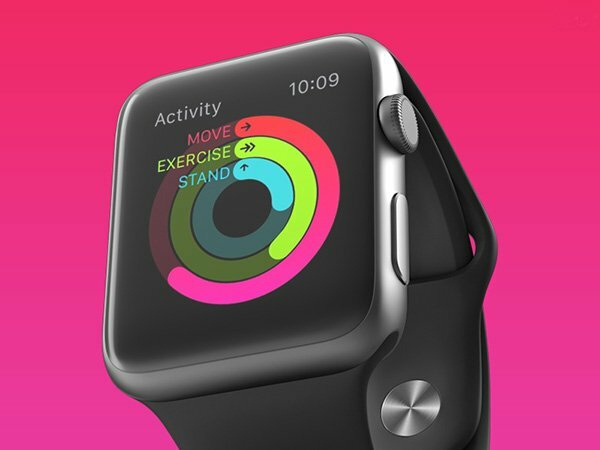 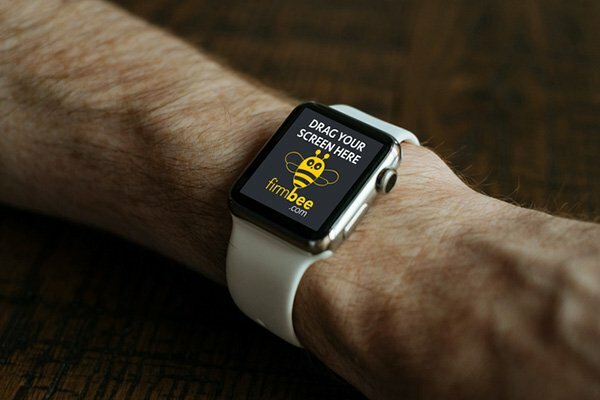 In this collection apple smart watch mockup and some other smart watches are available. 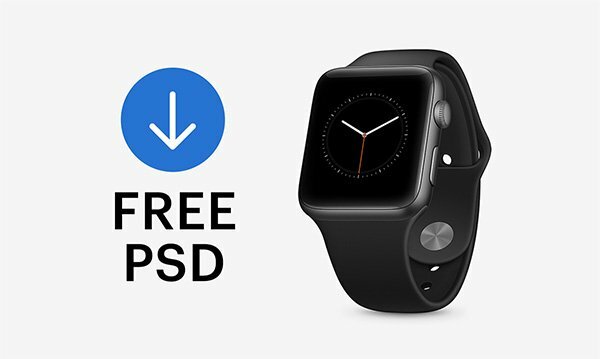 If you are looking to display your latest application or web interface on any Watches mockup, then you have come to the right place. 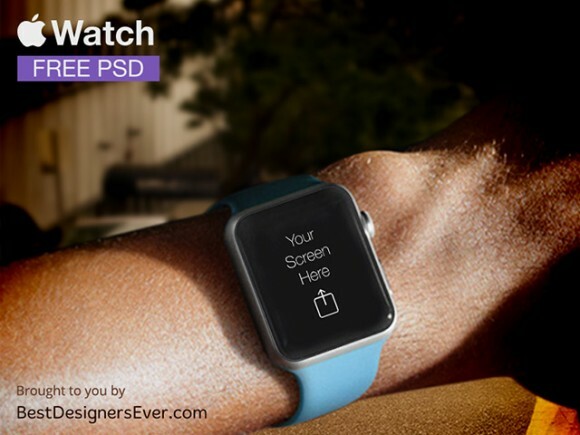 In this collection, we are presenting to you the best and absolutely free downloadable apple smart watches mockup. 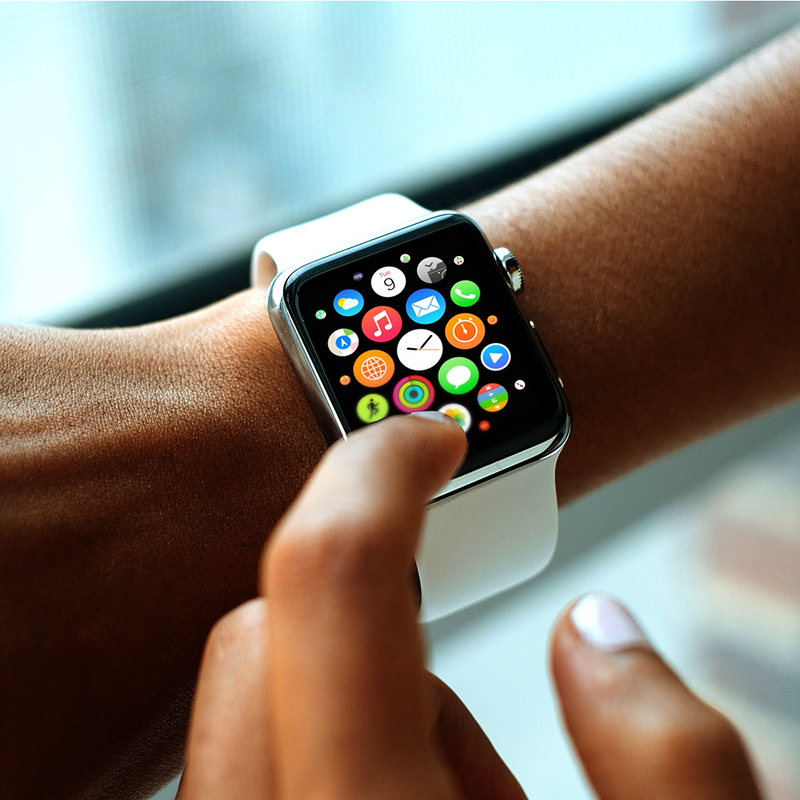 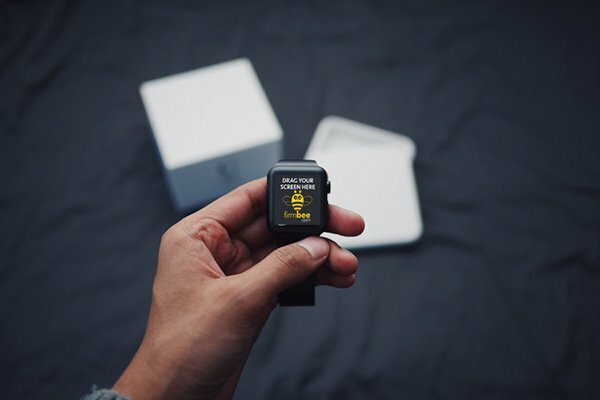 Smartwatches are some of the most popular devices on the market. 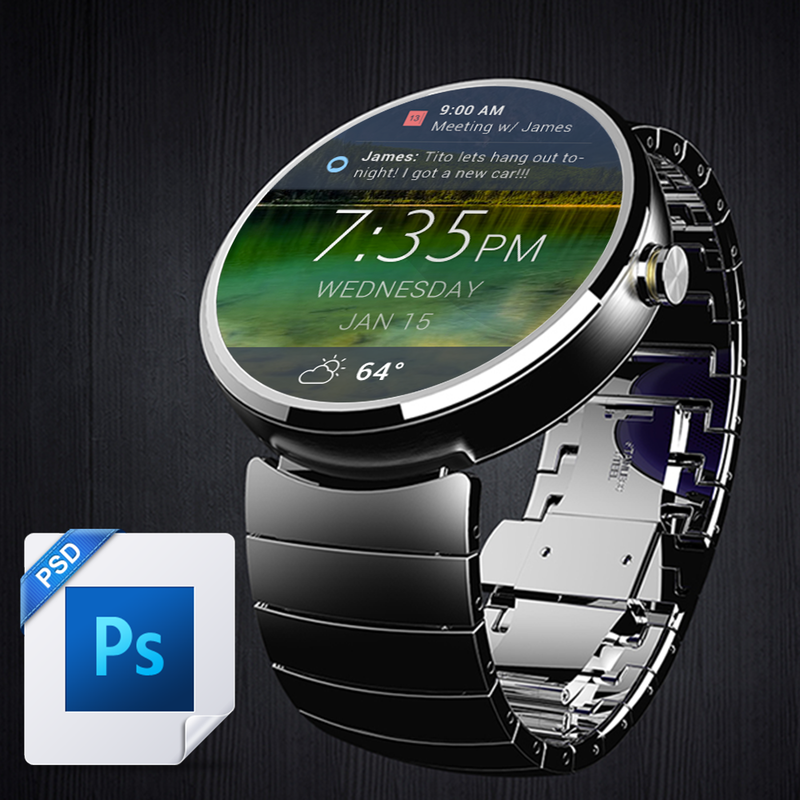 The smartwatches run on a particular OS, and Android is one of the most popular platforms for today. 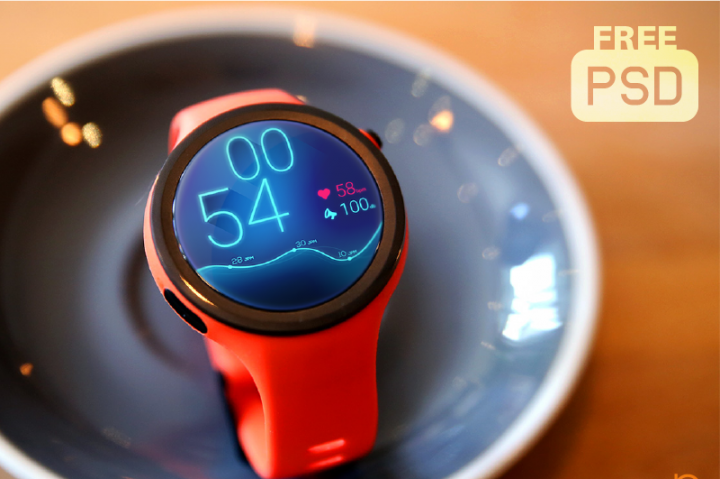 A reasonable price is another feature that makes the Android Wear gadgets affordable to a wider audience. 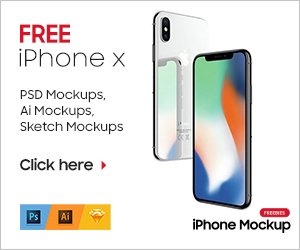 These devices are compatible with all modern smartphones that run on Android OS and ensure smooth functionality and easy navigation. 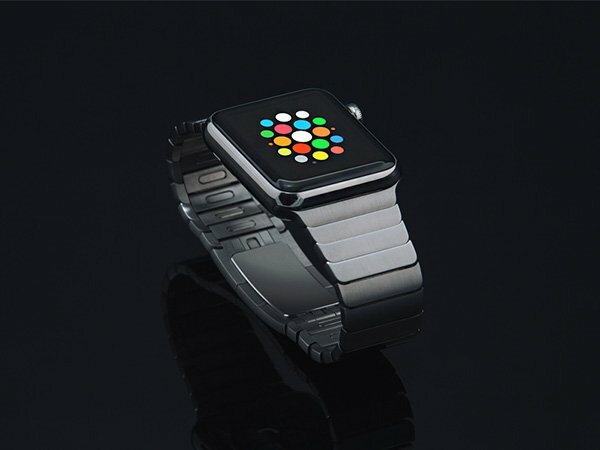 Smartwatches come in a variety of shapes and colors, and will accent your style perfectly. 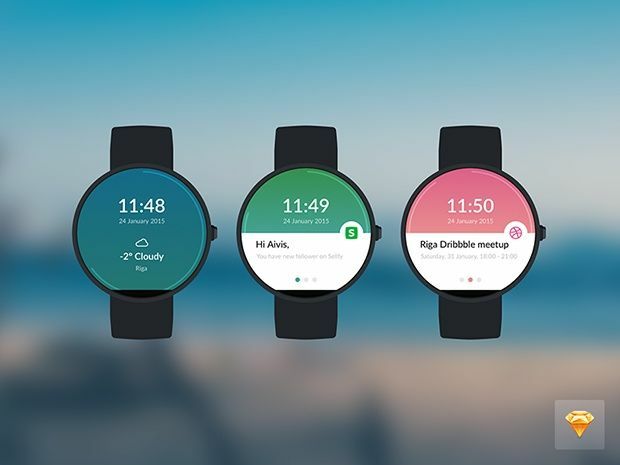 Quite often Android Wear designs are used in web development for building inspirational posts and other similar projects. 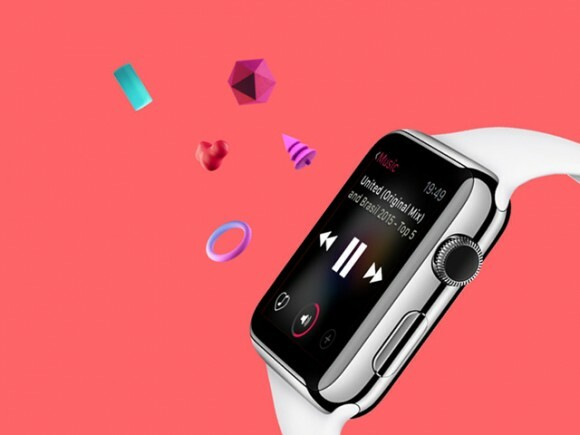 Apple had always came with revolutionary products like iphone, ipod, ipad and now apple have come with the new apple smart watch. 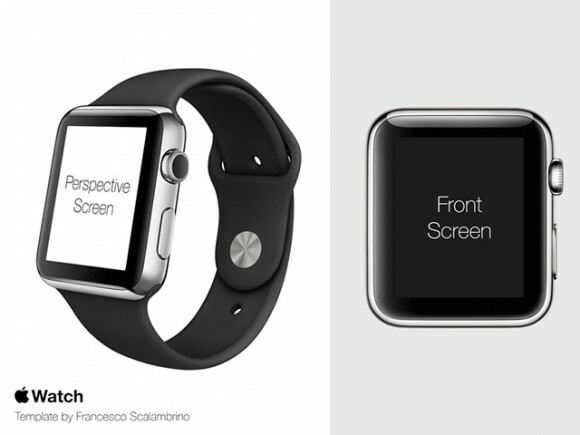 Apple has had a huge impact on designers across the globe. 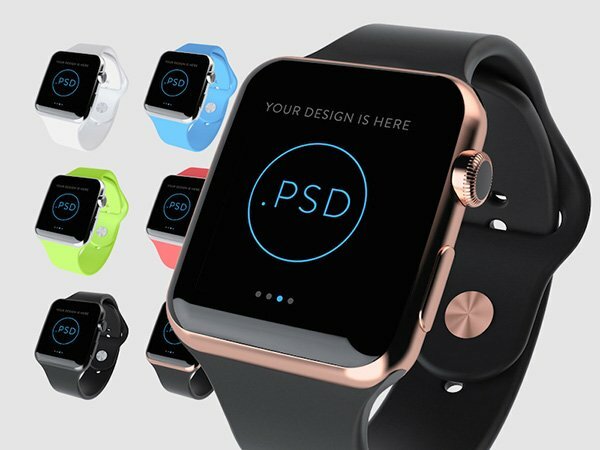 Presentation is a crucial asset of creative designers. 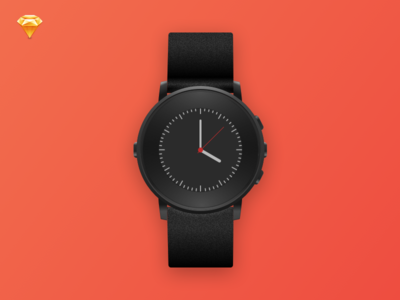 All models are made in different styles like: vintage, minimalism, modern style and many others. 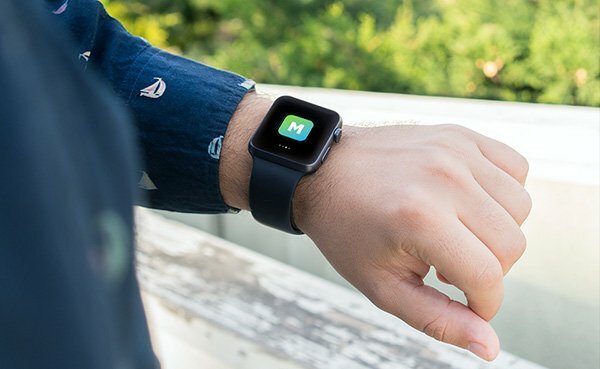 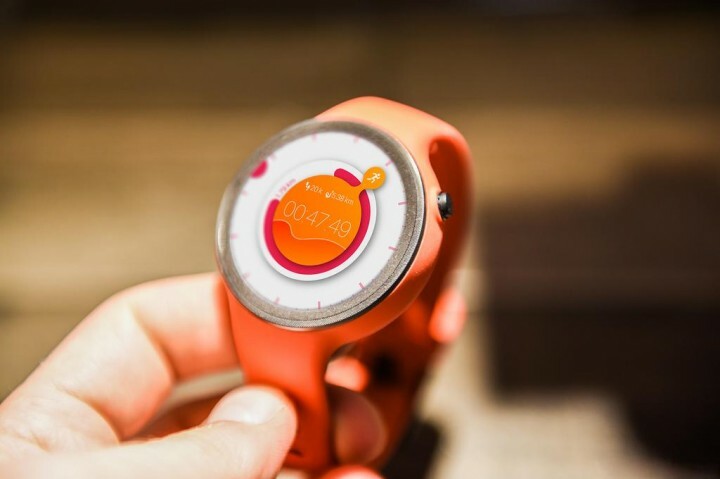 Smart Watch products are one of the most demanded and popular around the world in the market of mobile and computer technology.